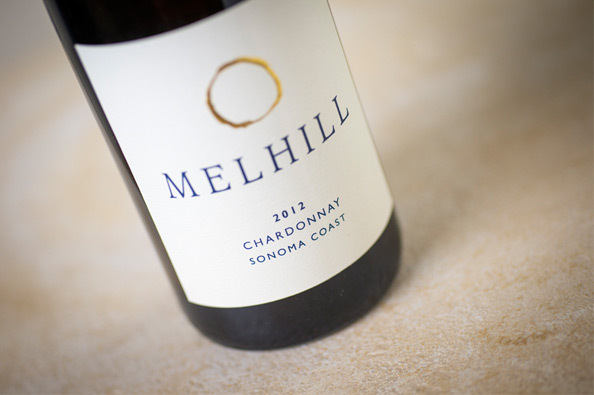 Our 2012 Chardonnay has garnered praise thanks to its freshness, focus and remarkable balance, including a stellar 92 points bestowed by The Wine Enthusiast. Sourced from Split Rock Vineyard in Sonoma County, where an opening in the coastal mountain range enables bone chilling fog and wind to blanket their vineyards each afternoon. The daily strain from this marine layer combines with an exceptionally long growing season to enhance flavor development in the fruit. With rich, rounded aromas of ripe Asian pear, citrus and perfumed honeysuckle, our Split Rock is intensely fruit-driven yet fresh and impeccably balanced. Green apple and lemon flavors mingle mid-palate with light butter and hazelnut, while a crisp acidity keeps everything in perfect harmony for a luxurious finish.